Apologies for the lack of posts lately. The truth is, I’ve been a true beach bum this week – surfing my heart out every day and spending some serious time in the water. We’ve had great waves since I’ve been here, and it’s a real treat to be able to surf every day, especially since Malibu (one of my favorite waves in the world) which is usually a summer kind of break, has been stirring up a bit of winter charm for me daily. The end result is some very tired arms after all the waves we’ve been catching. This weekend was a bit of a zoo – lots of people out after the waves of a lifetime. Saw a few good and funny crashed, drop ins etc etc. 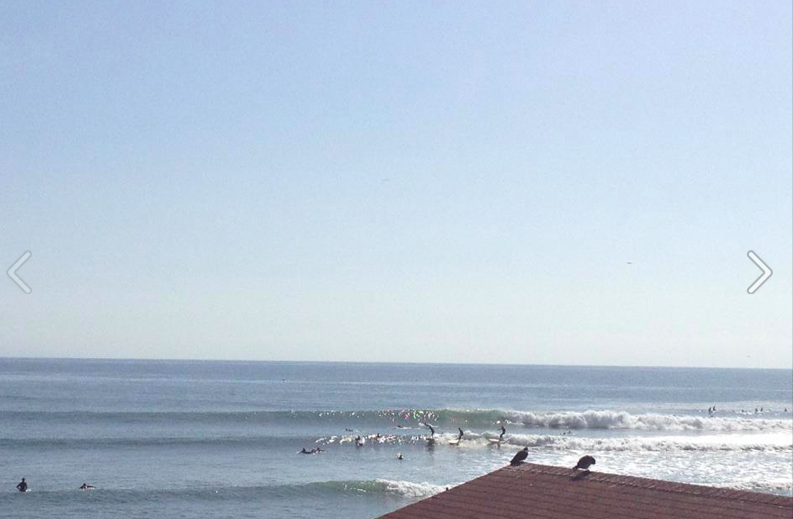 It was also great as I got to surf in the MSA (Malibu Surfing Association) interclub contests held at County Line beach. Rocking up early on Sunday morning to some rather large waves was nice. I got to surf against some really sweet girls, and was super stoked I have been surfing my high performance board a lot lately as it was super easy to get out in the big stuff with this board, compared to some of the girls who struggled with with heavy logs! The surf was on the large side, and a lot of people in the event took a beating when the sneaker sets appeared. For me, being from the UK where out paddle outs can be killer I kind of breezed through it. I did take a few big ones on the head for the team, but I love the rush you get surfing waves that push your confront zone to the max. I’d surfed this spot twice on super small days so I didn’t have the local knowledge in my advantage but managed to get a couple ok waves, and had a super fun time. Everyone here at the MSA is so nice and welcoming. It wasn’t long after getting out at the contest that we were cruising the PCH back to Malibu where the waves we once again amazing! The sun shone and the waves reeled in until last light. I have also been lucky to meet so many amazing people to surf and hang out with here. Considering I was thinking I was going to be surfing on my own every day, ive made a heap of new friends who are all very inspirational and amazing surfers! 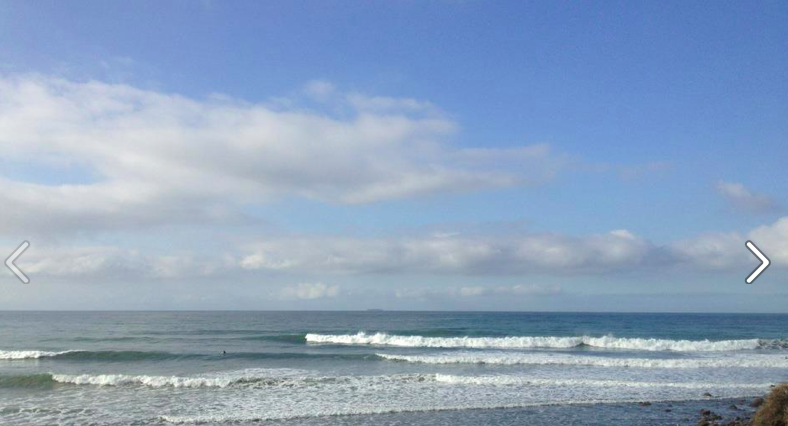 Looking forward to another week of great waves…..thats if my arms can take it! !